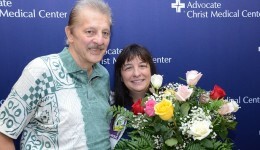 Home / Articles tagged with "mechanical assist devices"
Articles for Tag: "mechanical assist devices"
Read the touching story of a patient who reunites with the nurse who helped save his life. 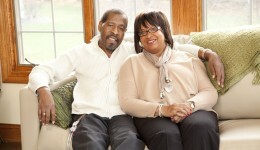 Leroy Haynes is the first Illinois patient to leave the hospital with a Total Artificial Heart. Here is his story.